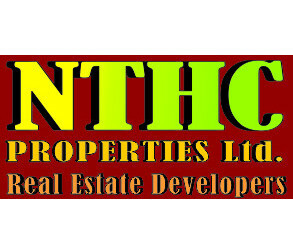 NTHC PROPERTIES LIMITED a premier in the Real Estate Industry in Ghana was incorporated on 30th Jan, 1986 and fully commenced business on 18th Feb,1986. NTHC Properties is also a founding member of the Ghana Real Estate Developers Association (GREDA). 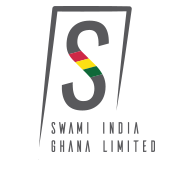 The Company is managed by a team of experienced and qualified management supported by equally qualified and competent technical staff. Expert advice on planning, designing and engineering services is carried out by a team of seasoned Consultants. 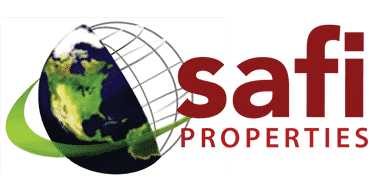 Our mission is to develop and provide quality residential and commercial properties at competitive prices. NTHC Properties has an extensive collection of partners who provide external services such as electricity and water supply, architectural designs, etc.